Euro Systems® in the installation of both manual and motorized shades (along with fully automated shading solutions), we now have designed and are manufacturing what we believe to be our most exceptional roller shading solutions for the marketplace. 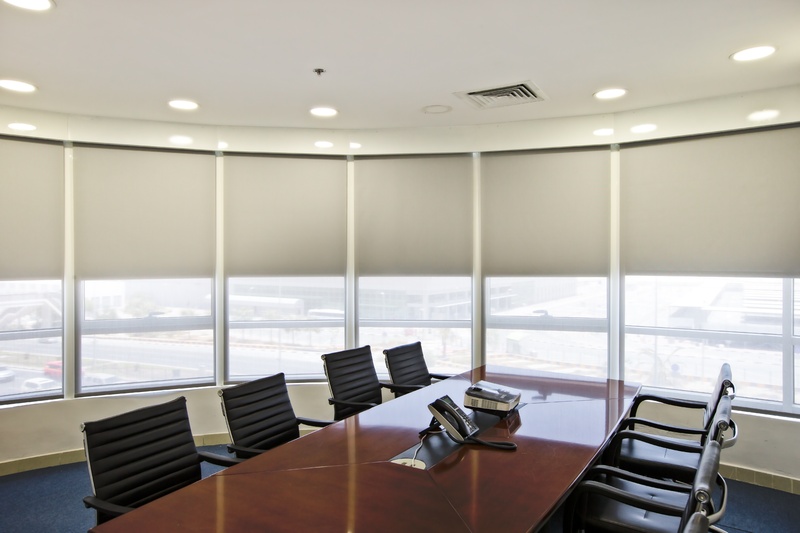 As a manufacturer, we believe that our roller blind is scalable and specific to each projects requirement. From small residential projects to developments of immense proportion, our passion for excellence allows us to steer our clients to configure their optimal shading solution to suit their project needs. 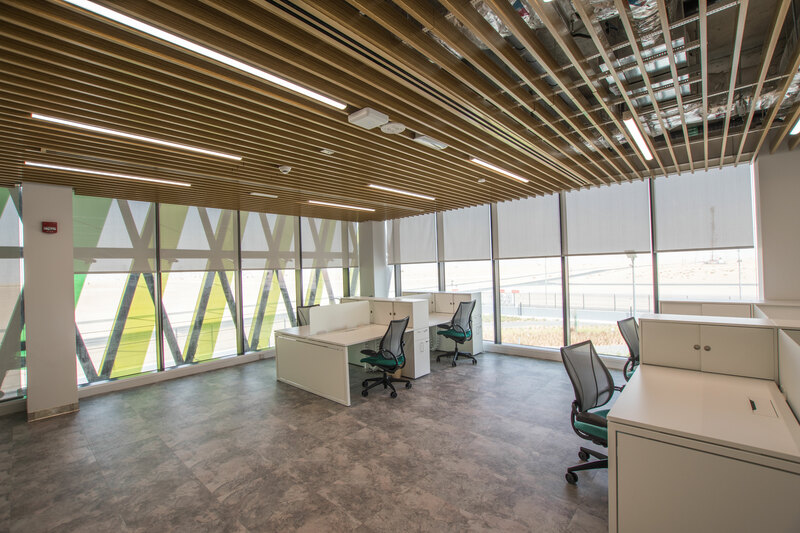 We meet with the Architect & Design community, contractors and project managers alike to assure that the correct specifications are made and that we also build to the correct specifications. 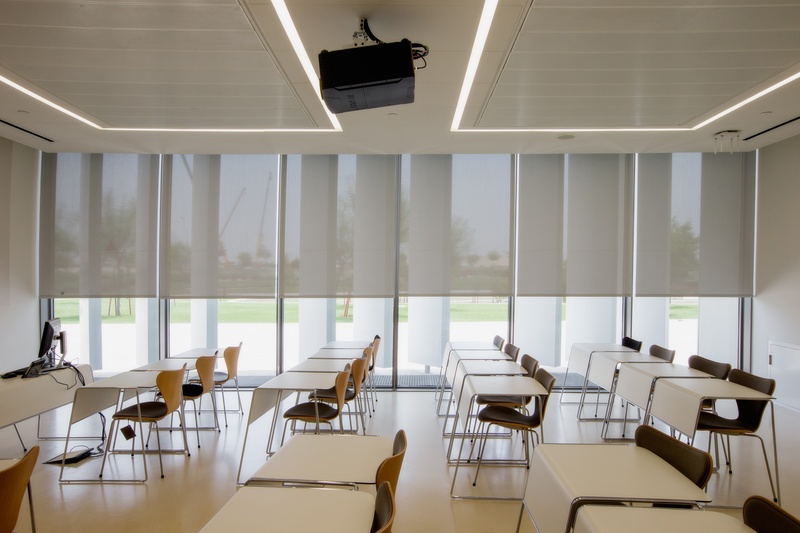 All roller blinds from Euro Systems® are made to measure for your windows ensuring the highest quality and a unique product according to your desires. This results in stylish, personalized blinds, tailored to your window and personal choice. With a wide range of designs and colour schemes to choose from, you can mix and colour coordinate the fabrics according to the setting of your room and surroundings. Our manual SalireTM roller system is designed to cover even large windows and provide easy control of heavy blinds. It can easily be upgraded with our Serena® motorization without you having to replace the entire roller blind – we just replace the gear with a motor, and you can enjoy the pleasures. With our Serena® motorization a door of opportunities opens for you to take control of the sun in your life whether it be with your smartphone or simply a remote control. Serena® motors can also be connected to your home or lighting automation for convenience. System and be controlled with a variety of different control options. Our Roller Blinds are safe in a child friendly environment.